Beautifully designed both inside and out with a stylish exterior and upscale cabin, the new 2018 Nissan Rogue is sure to impress. Equipped with a powerful engine delivering impressive efficiency paired with the available All-Wheel Drive (AWD) system, you can take on any adventure with ease regardless of the terrain. 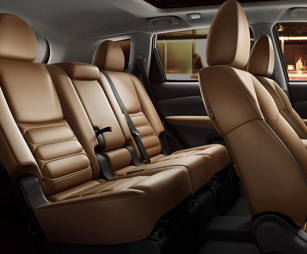 Move inside the versatile interior and you’ll discover convenient seating and cargo space, plus plenty of entertainment and connectivity courtesy of the modern technologies features found throughout. 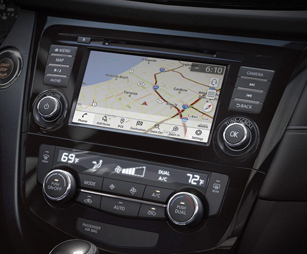 Additionally, you can leave your cares behind on your next road trip thanks to an impressive array of standard and available safety features like Blind Spot Warning and Rear Cross Traffic Alert watching out for you on the go. It’s time to take on the road less travelled in the new Rogue. 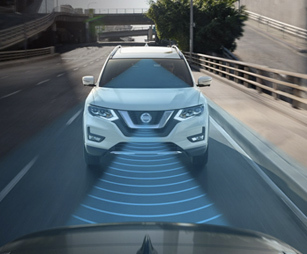 Come experience more for yourself when you test-drive a 2018 Nissan Rogue in Charleston, SC, at Charleston Nissan, also serving customers from Goose Creek, Summerville and Mount Pleasant, SC. 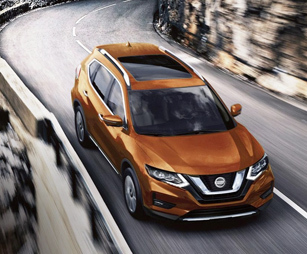 When your 2018 Nissan Rogue needs maintenance or repairs, look no further than our service department where our professionally-trained technicians are equipped to handle all your service needs. Whether you need a simple oil change or major repairs, you can trust the quality service you’ll receive here at our dealership. 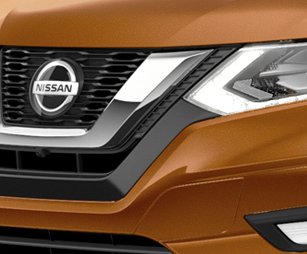 If you’d like to purchase or lease the 2018 Nissan Rogue in Charleston, SC, stop by Charleston Nissan at 1714 Savannah Highway, Charleston, SC 29407 for a test-drive today. We look forward to serving our customers throughout Charleston, Goose Creek, Summerville and Mount Pleasant, SC.